Paperback, 6.5 x 9 in. / 100 pgs / illustrated throughout. Can architecture enable the sharing of space and knowledge? 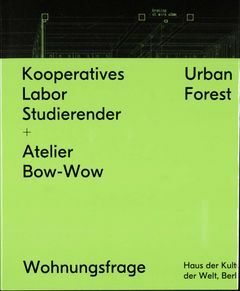 As part of Wohnungsfrage, the Kooperatives Labor Studierender (Kolabs) and the Tokyo architecture office Atelier Bow-Wow are developing a housing model called urban forest for people in education. 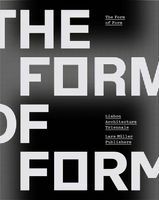 The dimensions, shapes, and qualities of private, communal, and public spaces are debated in a dynamic atmosphere of activism and cooperative endeavour. FORMAT: Pbk, 6.5 x 9 in. / 100 pgs / illustrated throughout.